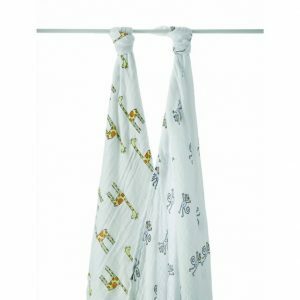 Our silky soft muslin crib sheet combines breathability with oh-so-soft rayon made from bamboo, making it the most luxurious fabric to lay your little one on. 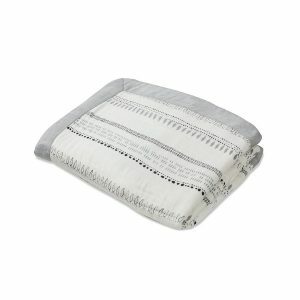 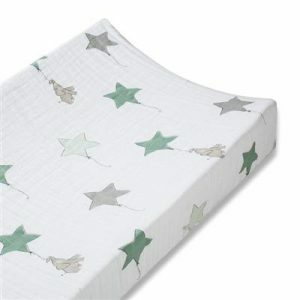 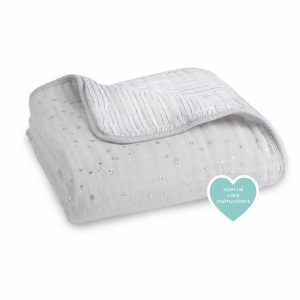 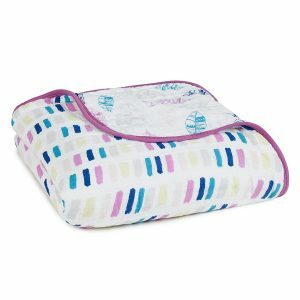 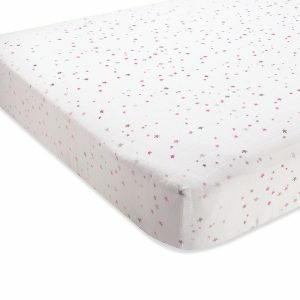 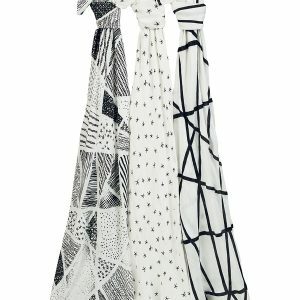 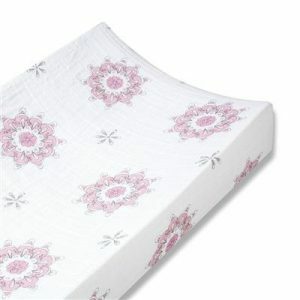 The fitted sheet features modern colors that complement your nursery style and whimsical prints to delight your baby. 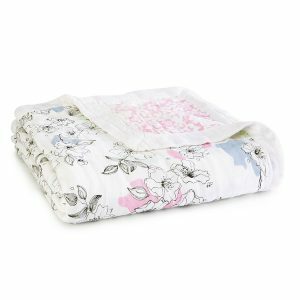 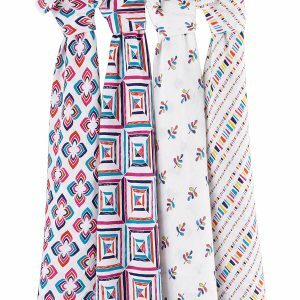 Soft as a mother’s touch, our classic crib sheet is the most breathable fabric to lay your little one on, keeping baby warm in the winter and cool in the summer. 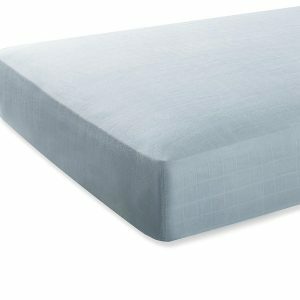 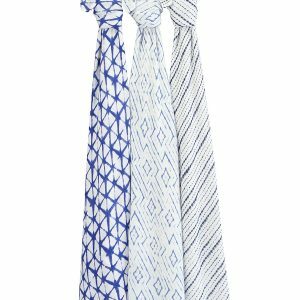 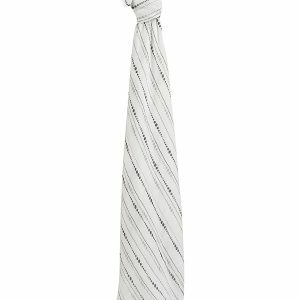 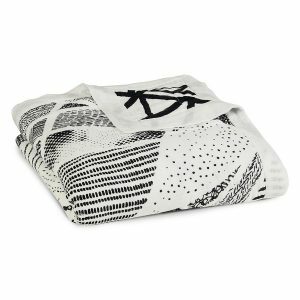 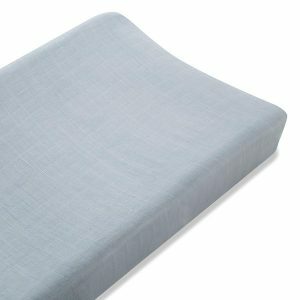 Made from 100% cotton muslin, the fitted sheet, is pre-washed, so it’s super soft from the start and stays that way wash after wash.